“We’ve been waiting for over 25 years for this,” said John Sartini, MD, cardiologist at Lexington Clinic and Robert Thompson, MD, (ret). “We are perfecting the patient experience,” said Steve Umansky, MD, president Lexington Clinic board of directors. Ceremonial ground-breaking for the new Lexington Clinic included Lexington mayor Linda Gorton, center, among others. 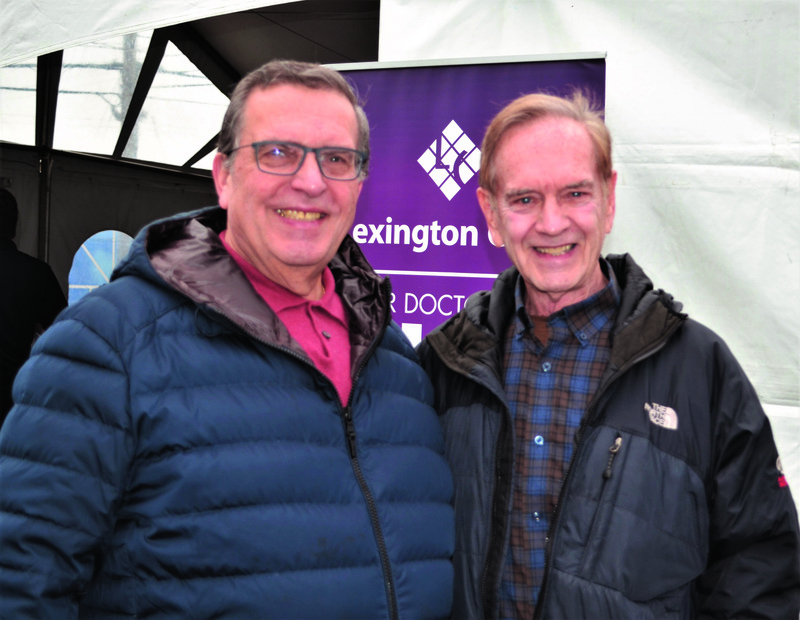 LEXINGTON Since 1920, Lexington Clinic has served the people of Central Kentucky, and on Tuesday, February 5, 2019, members of Lexington Clinic and local dignitaries participated in a ground-breaking ceremony for the Clinic’s new building at 1221 South Broadway. The current Lexington Clinic facility was completed in 1958. 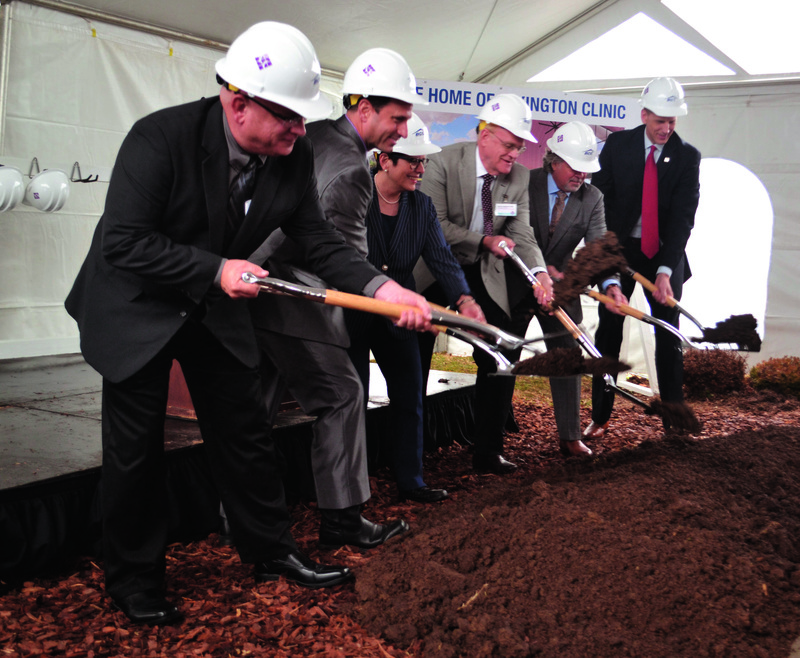 “This new building shows our commitment to caring for this community,” said Lexington Clinic CEO Andy Henderson, MD. He said Lexington Clinic intends to expand service lines within and beyond Fayette County to meet the needs of the patient population. Projected completion date is 2020, the 100th year anniversary of the founding of Lexington Clinic. Lexington Clinic had over 598,000 outpatient visits in 2018, said Henderson. 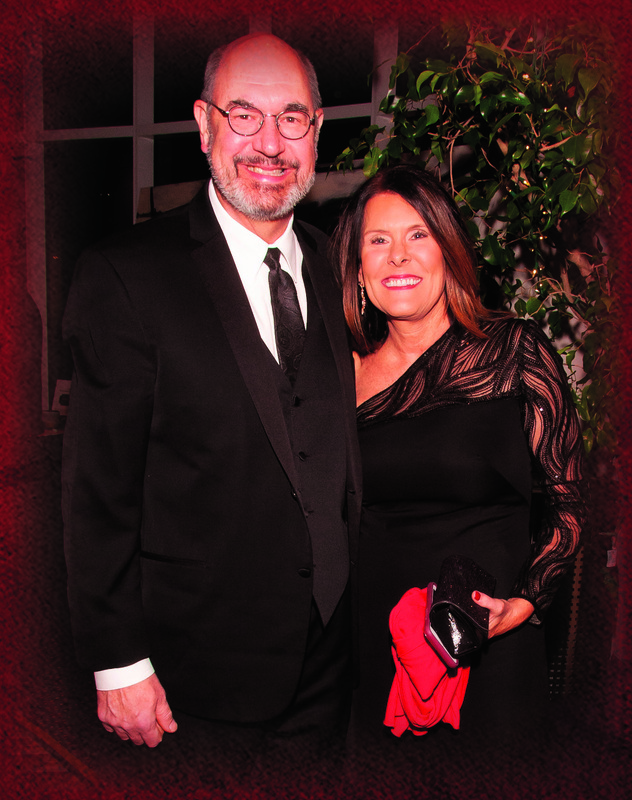 Shelley Stanko, MD, and Edward Stanko enjoy a wonderful evening at the 6th annual Gala for Healing and Hope. 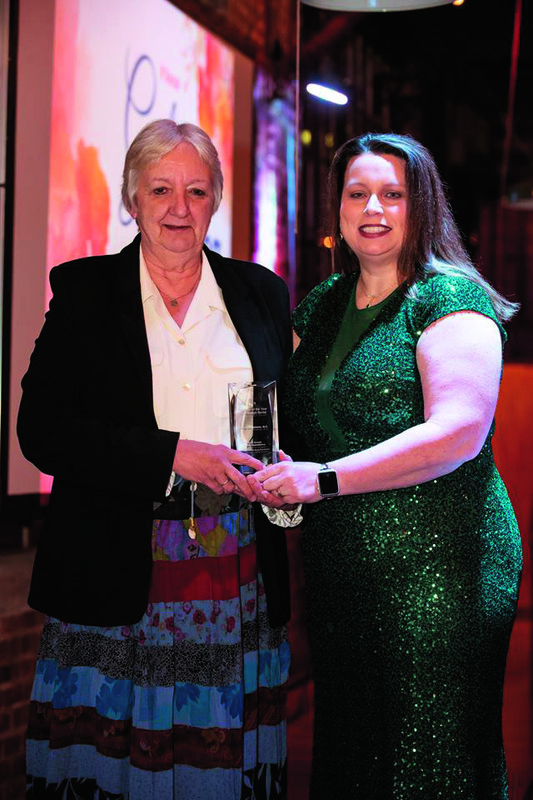 Mary Ellen Shields, MD, the 2019 Saint Joseph Berea Physician of the Year, accepts her award with Sandra Rose, Director of Operations at Saint Joseph Berea. 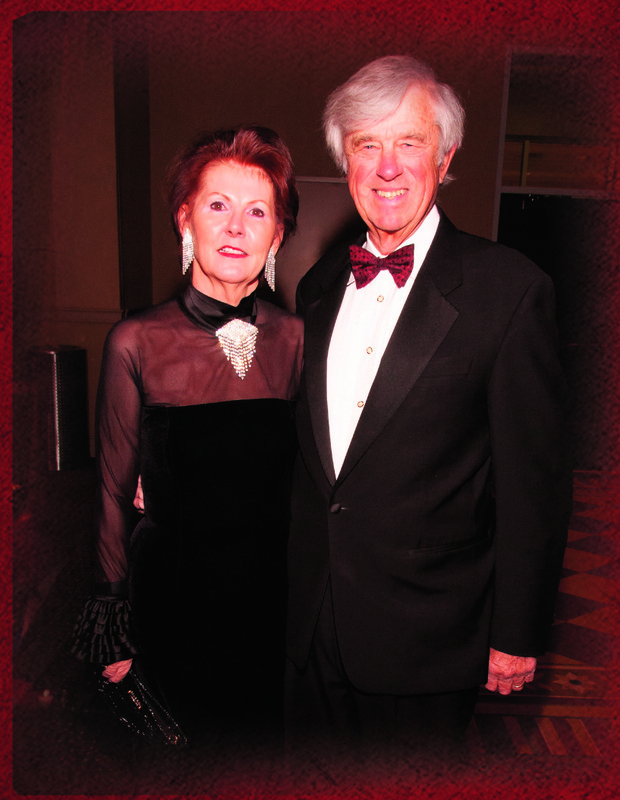 BEREA, KY The 6th Annual Saint Joseph Berea Foundation Gala raised nearly $35,000, which will go toward the Lights for Life Fund, helping provide emergency assistance and medications year-round for underinsured and low-income patients in the Berea area. 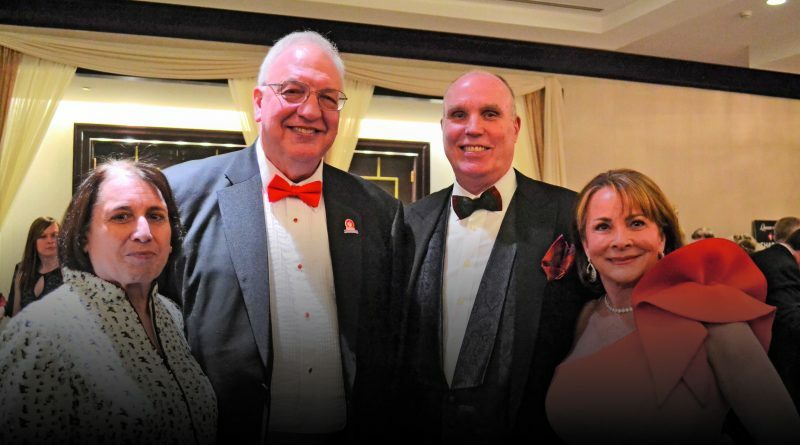 The gala was held Saturday, March 2, 2019, at The Churchill Company and featured dinner, live music from ENCORE of Lexington, dancing, and a silent auction. 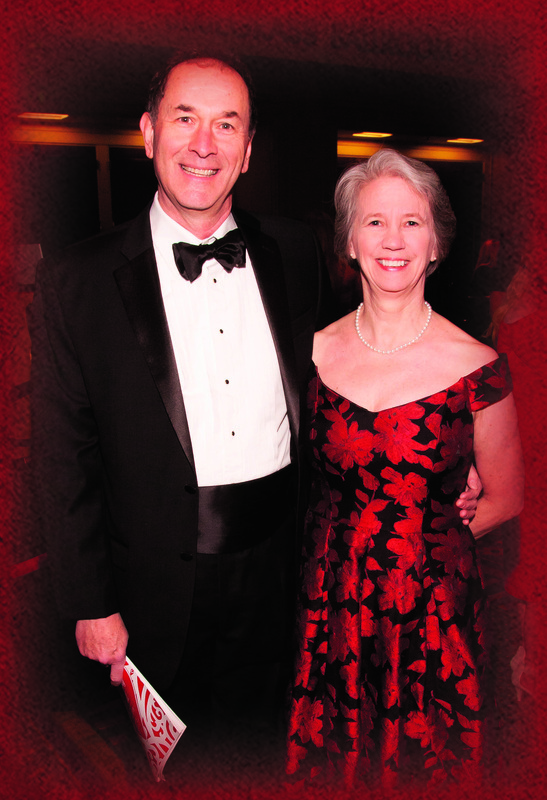 During this event, a local physician who is making an impact in the community is also honored. This year, the Physician Service Award was awarded to Mary Ellen Shields, MD, CHI Saint Joseph Medical Group – Surgery, who has cared for patients in the Berea area for 24 years. 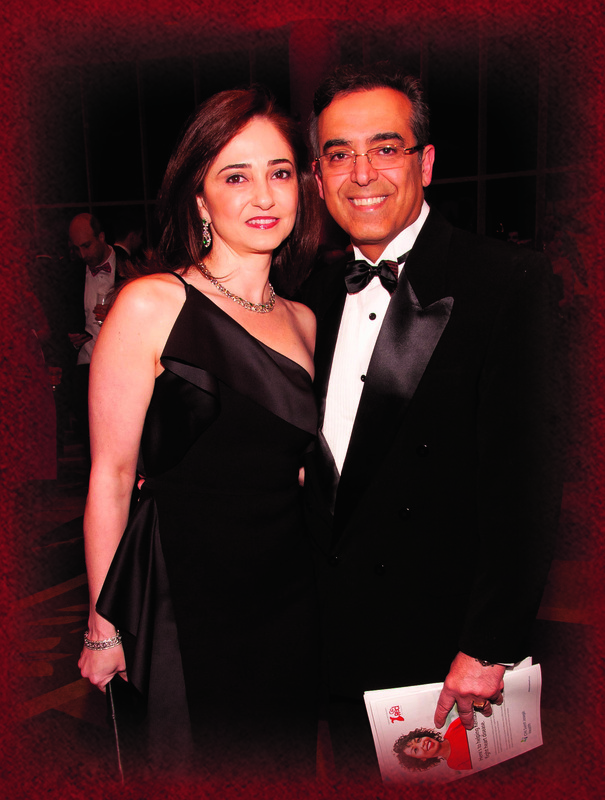 Syed Raza, MD, Baptist Health Floyd Medical Group, and wife Zara. 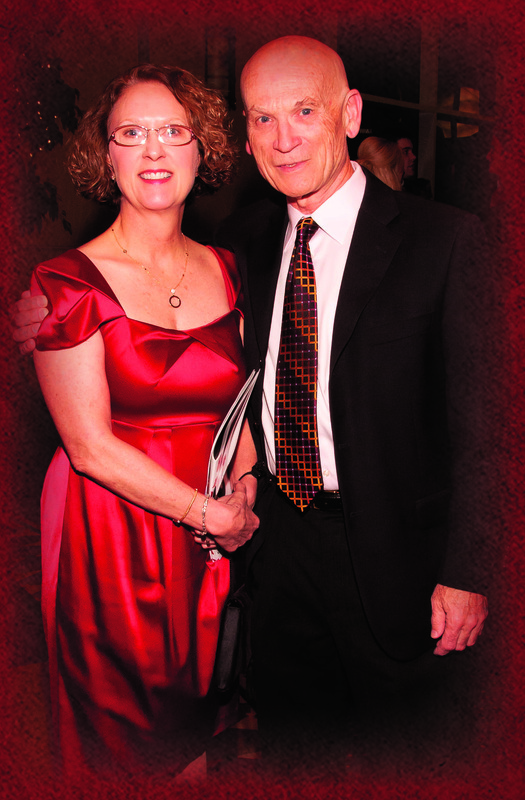 Leslie and Kevin Parrott, MD, Baptist Health Medical Group. 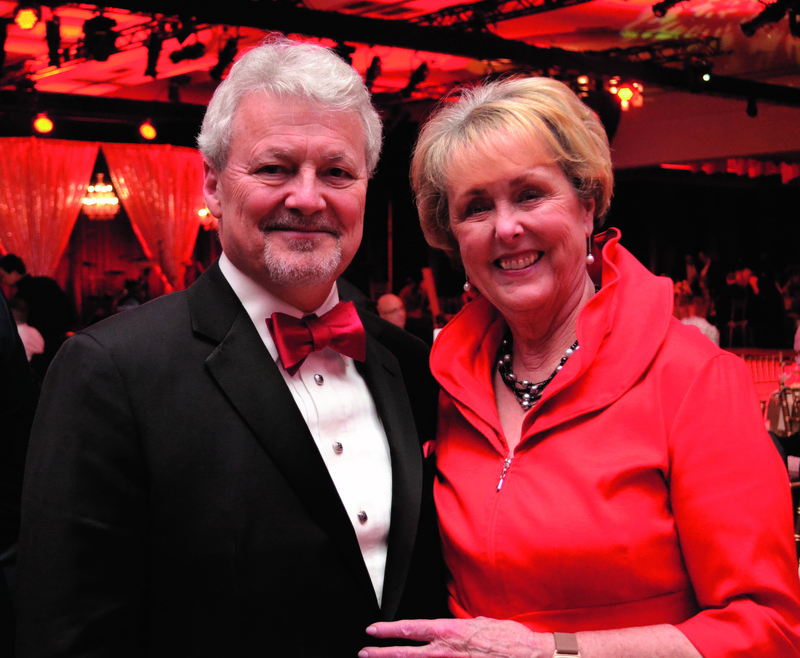 Larry Gray, president, Baptist Health Louisville and wife Mary Ida. 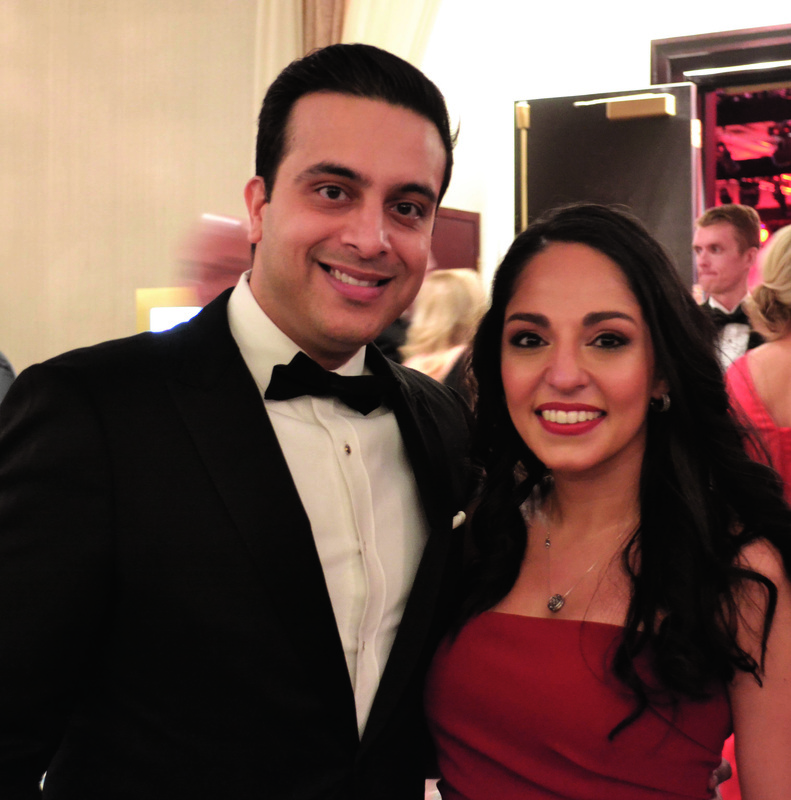 Anshu Shukla, MD, and wife Bianca Ummat, MD, Baptist Health Cardiology Group. 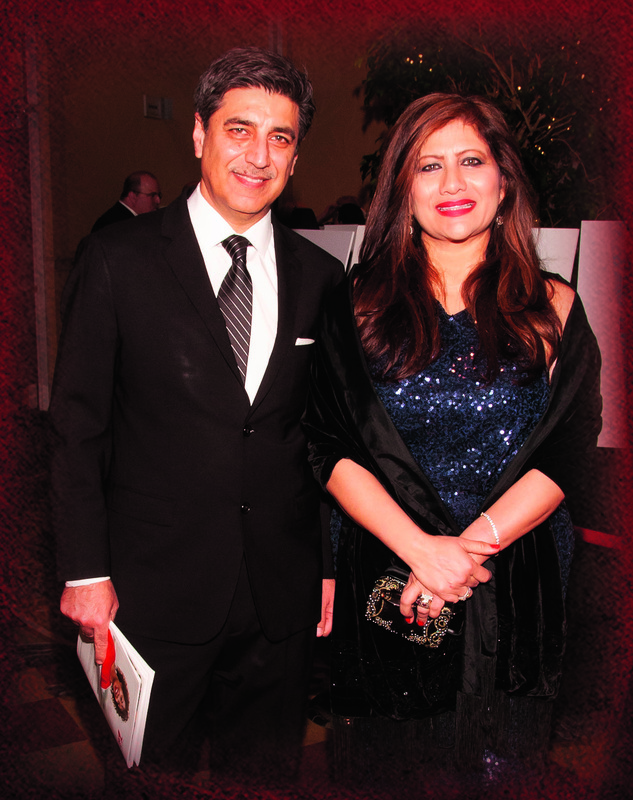 Sheela and Surender Sandella, MD, Baptist Health Floyd Medical Group. 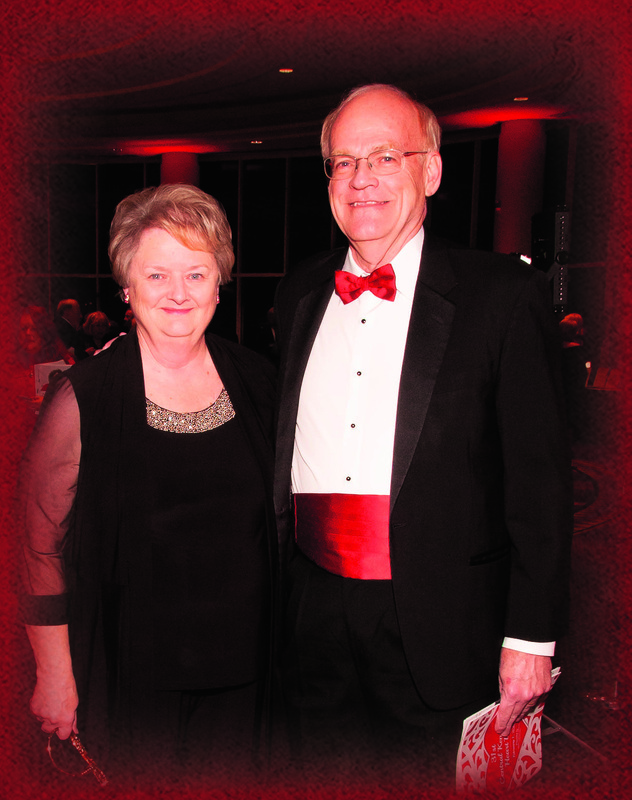 Gerard Rabalais, MD, UofL, and Jan Anderson, PsyD, Lifewise By Dr. Jan.
LOUISVILLE On Saturday February 9, 2019 the Heart Ball, presented by the Louisville chapter of the American Heart Association, raised $642,147. 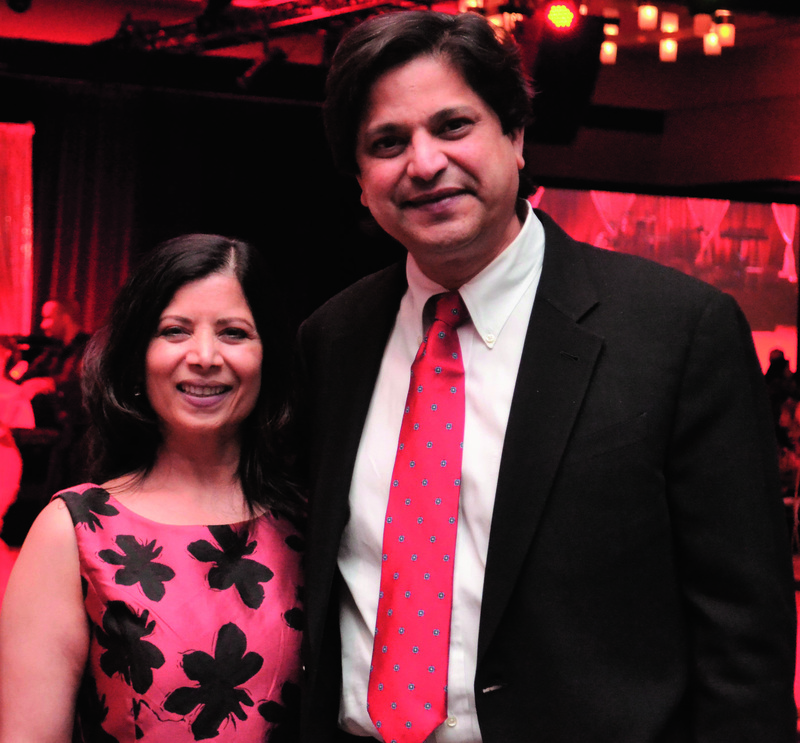 The funds raised support continued research in the area of cardiovascular disease and stroke, plus community-based initiatives such as Check, Change, Control, mobile kitchens, and Target BP. 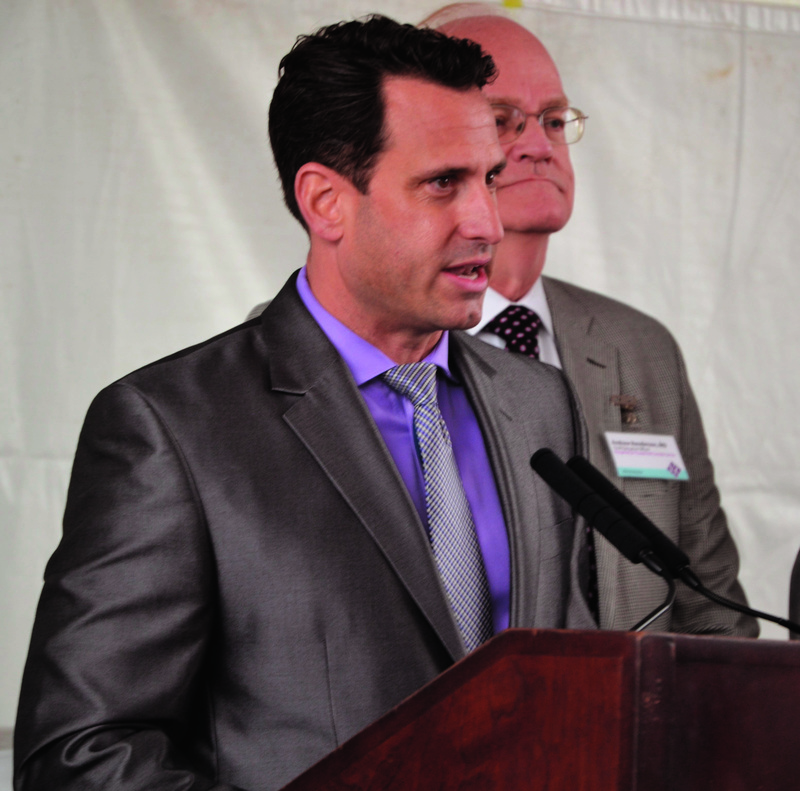 Dan Garcia, MD, was the Open Your Heart survivor story. 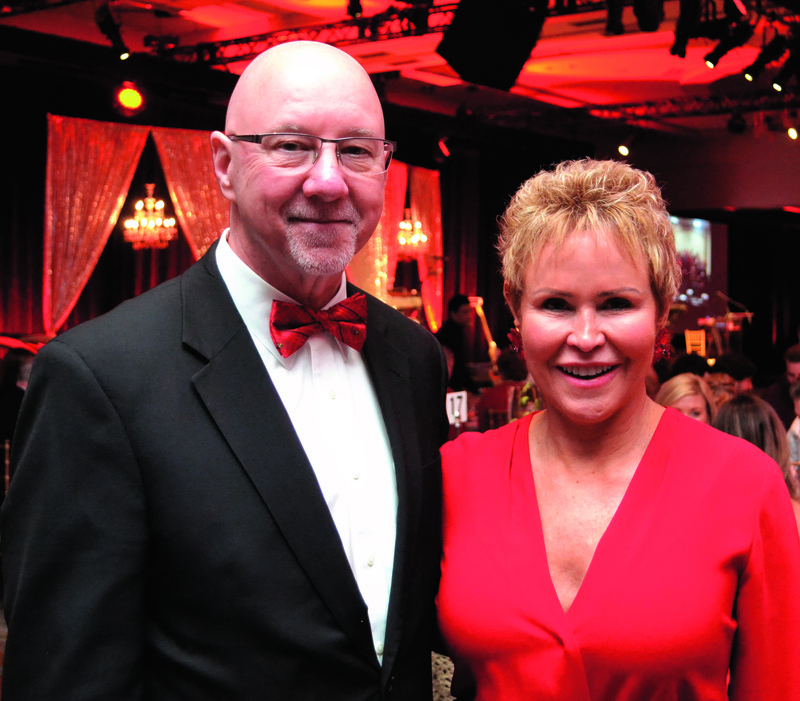 The Heart Ball presenting sponsor was Lexus of Louisville with chairs, Walter and Valinda Weibel and the help of over 600 attendees and volunteers. 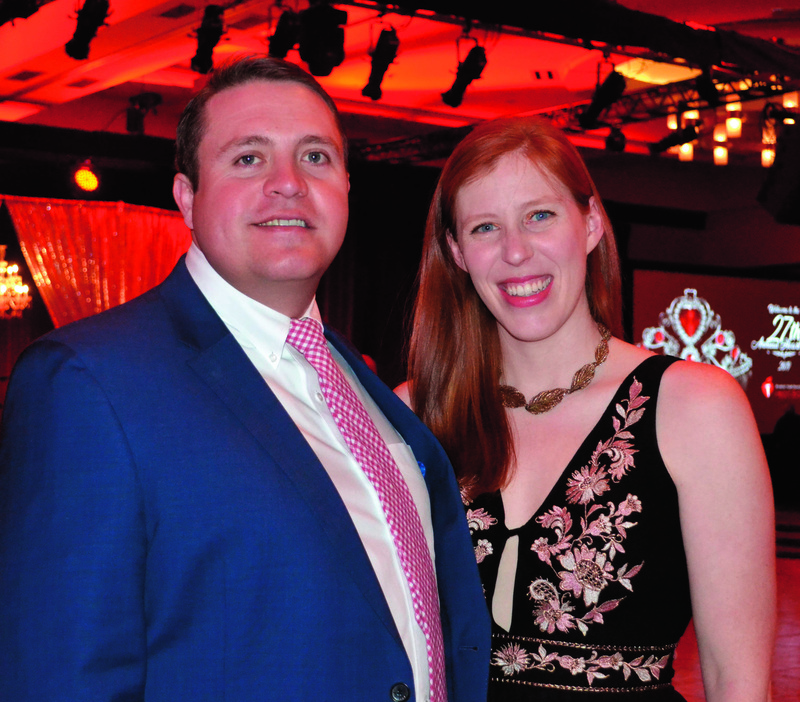 In 2020, the Heart Ball will be chaired by Jason Zachariah, president of Rehabilitation Services at Kindred Healthcare, and his wife Laura Zachariah. 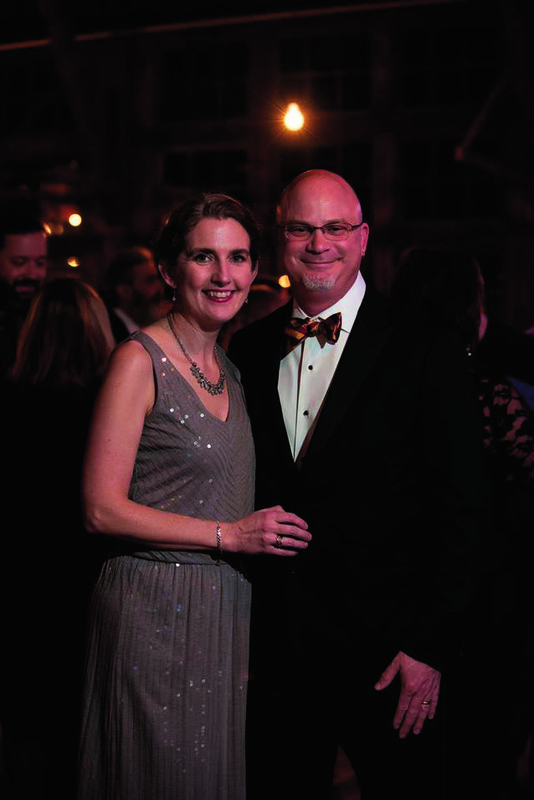 “I am proud of our community’s leaders in business, healthcare, and philanthropy as we joined together to celebrate the successes of the year, raising funds and awareness for the work still needed right here in Kentuckiana. 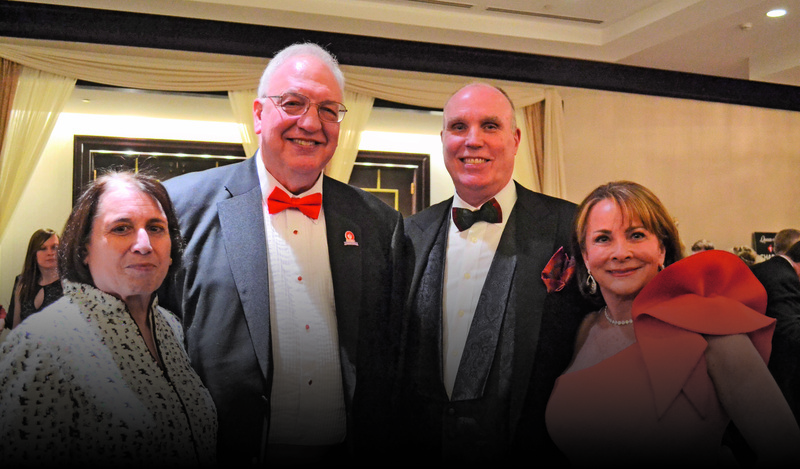 Along with our supporters, American Heart Association is here to make our community a healthier place to live and fight to eliminate heart disease and stroke,” said Barry Denton, VP, executive director, Louisville American Heart Association. 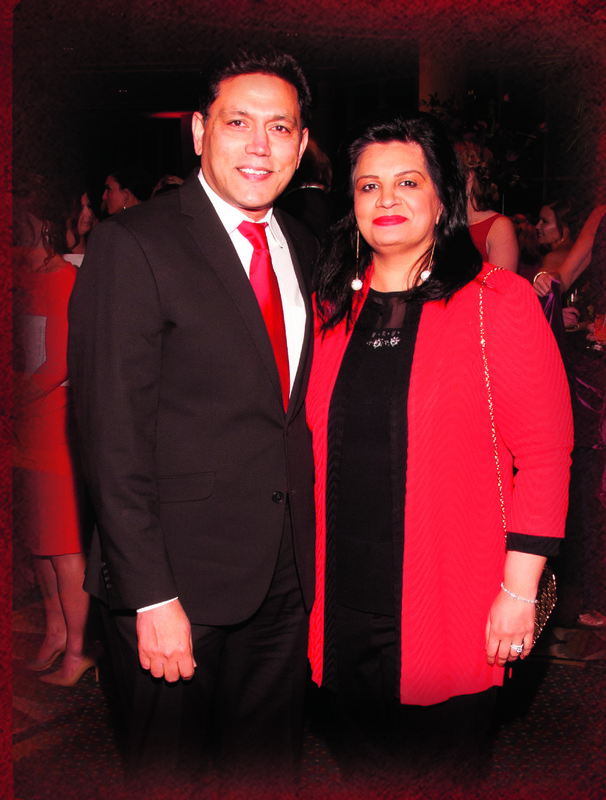 LEXINGTON The 39th Annual Central Kentucky Heart Ball was Friday February 1, 2019 at the Lexington Center in downtown Lexington. 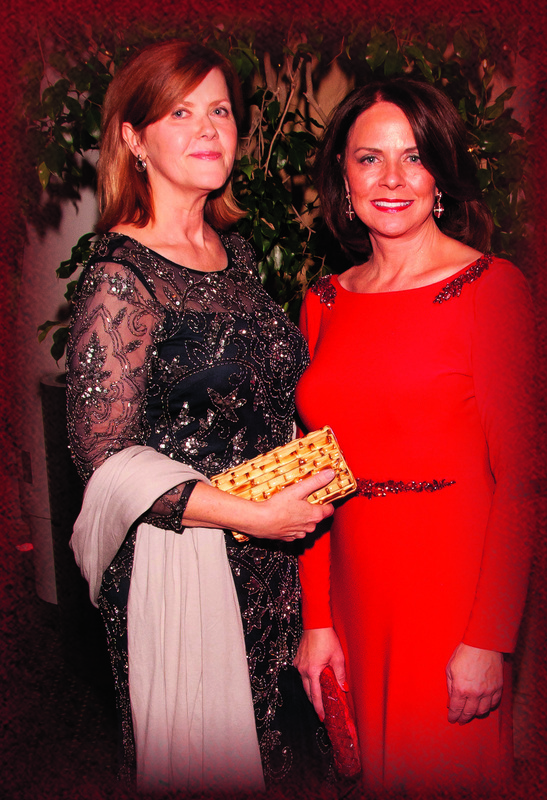 An estimated 740 guests, supporters, and volunteers attended, raising $515,000. 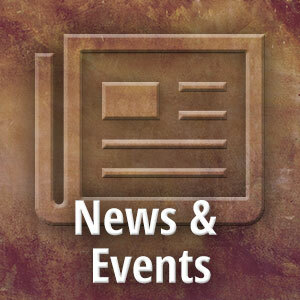 The live auction raised more than $125,000 – a record for Lexington. 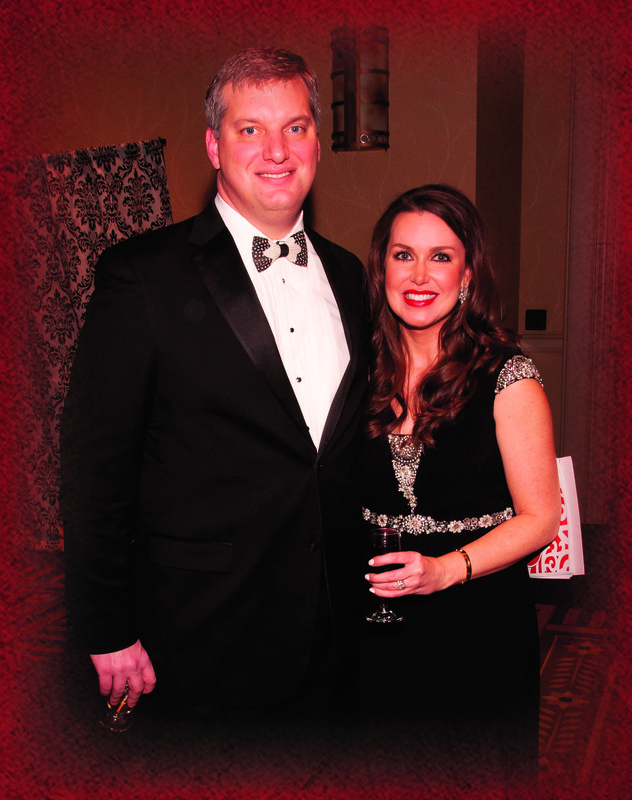 The event honoree was Keith Yarber, CEO, TOPS in Lexington magazine. 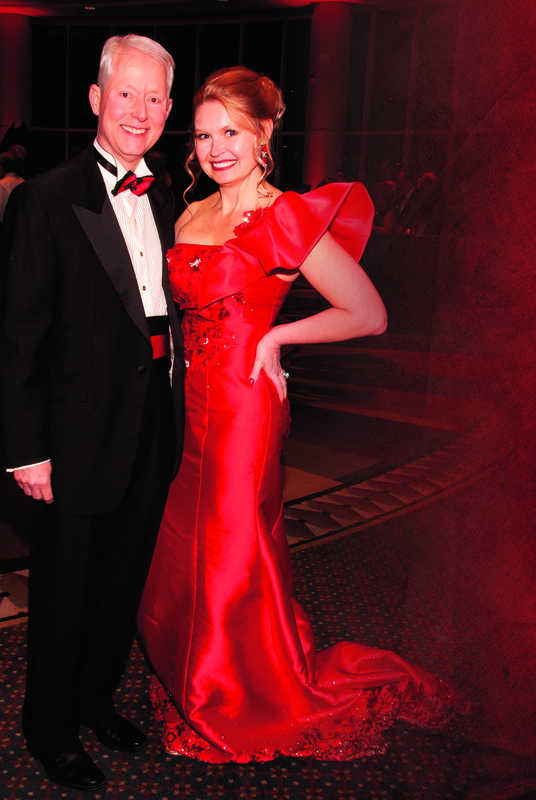 Funds raised during the Heart Ball, the Central KY Heart Walk, and the Go Red for Women Experience go directly to fund the American Heart Association’s mission of healthier, longer lives and to support medical research, including at the University of Kentucky. This research has resulted in life-saving techniques, surgeries, and medications, including heart transplantation, cholesterol and blood pressure lowering drugs, stroke and heart attack physical therapy advances to aid in full recovery, and advanced scanning equipment to help doctors more effectively diagnose heart disease. Funds also go to support advocacy efforts in Central Kentucky, such as passing the CPR in Schools bill which requires all high school students to learn this lifesaving skill prior to graduation; and stroke systems of care – a program that identifies the best medical facilities for stroke treatment and enables EMS to get patients the help they need quickly. Terry Deis, president, Saint Joseph London; Damian Cole, DO, Physician of the Year; Leslie Smart, president, Saint Joseph London Foundation. 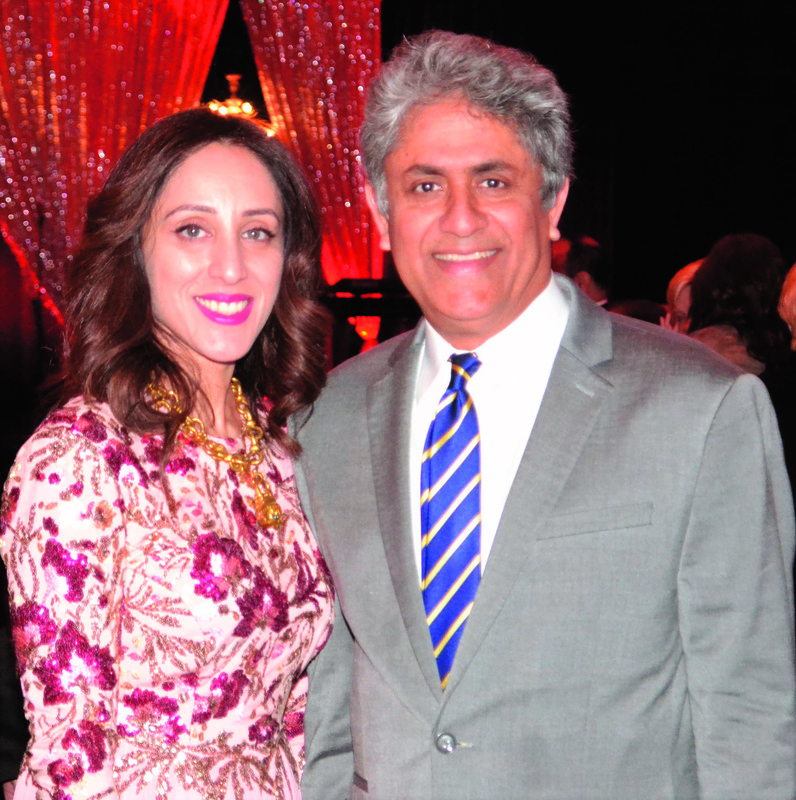 Aqeel Mandiwala, MD, CHI Saint Joseph pulmonologist, and wife Shahnaz. Terry Deis, president, Saint Joseph London; Neil Patil, APRN, Advanced Practice Clinician of the Year; Leslie Smart, president, Saint Joseph London Foundation. LONDON, KY. 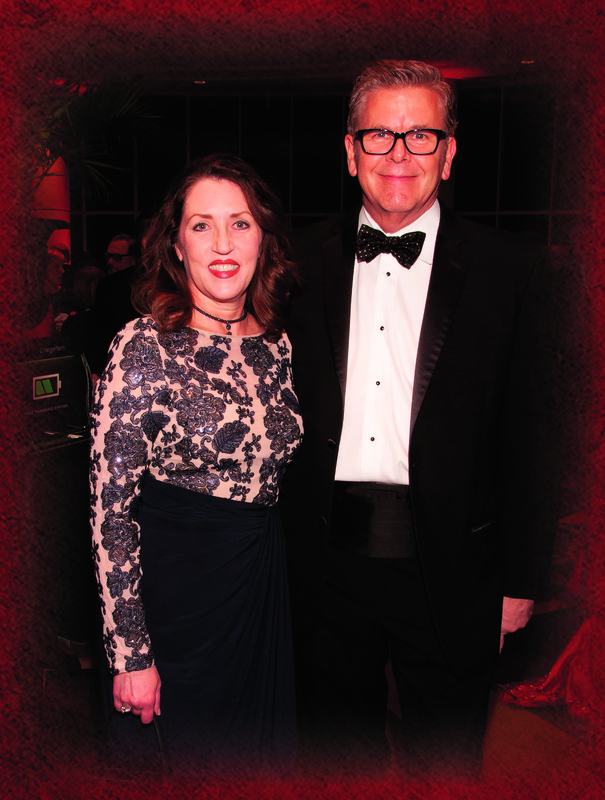 The Saint Joseph London Foundation’s 10th Annual Gala for Hope raised nearly $50,000 on Saturday, February 3, 2019, to help support the Saint Joseph London Foundation, which invests in outstanding patient care facilities and services, the education of health caregivers, advanced clinical research, and improved access to quality medical care. The sold-out event was held at the London Community Center and included live music, dinner, cocktails, and a silent auction. 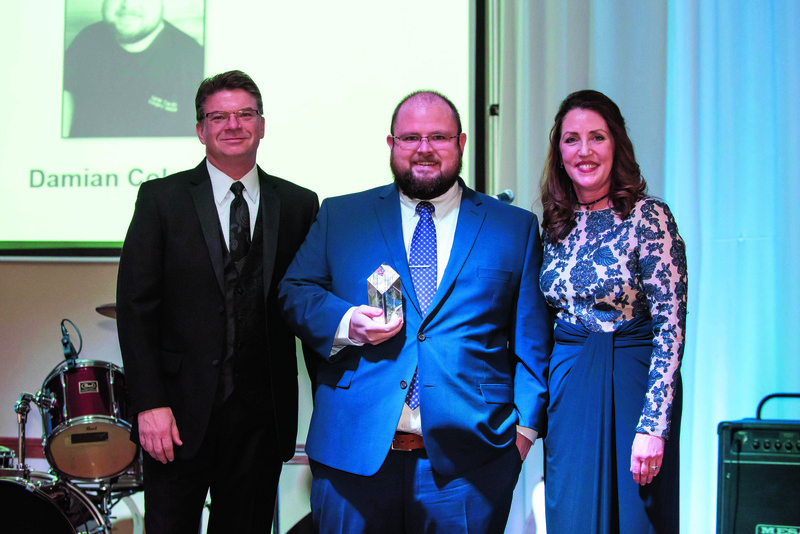 Damian Cole, DO, of London, Kentucky, was awarded Physician of the Year at the event. Cole has cared for patients in London and surrounding counties for more than two years. 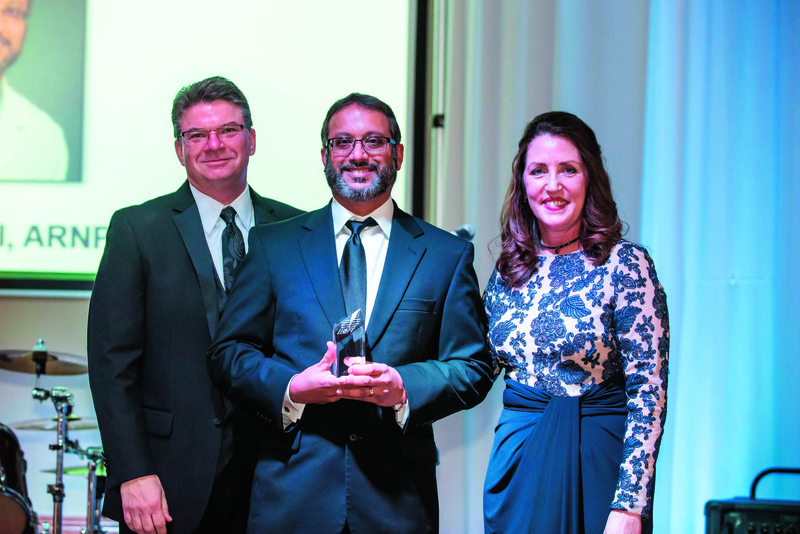 Neil Patil, APRN, of Corbin, Kentucky, was named Advanced Practice Clinician of the Year. This was the first time this award has been handed out. Patil has worked with patients in the London area for more than eight years. Proceeds from the event will go toward the development of a new Level II Neonatal Intensive Care Unit (NICU) at Saint Joseph London, which will also include four critical care bays and two additional private NICU rooms. The Birthing Center at Saint Joseph London opened in 2010 to better meet women’s health needs in the medically underserved southeastern region of Kentucky. Saint Joseph London is the only hospital in the area that has a Birthing Center that offers labor and delivery. The new NICU will provide intensive care services to infants and will allow the parents of fragile infants to stay by their side as they receive specialized treatment in their local hospital. The cost of the expansion and renovation project is $1.4 million. 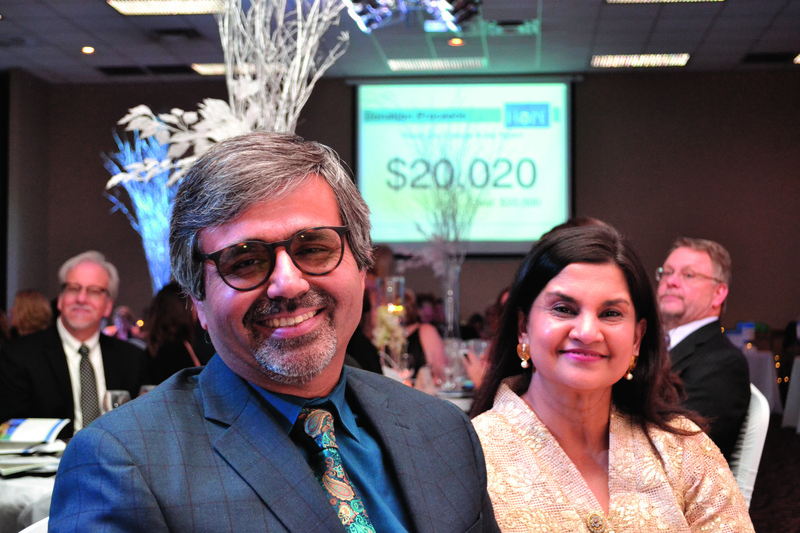 In the past 10 years, the Saint Joseph London Foundation Gala of Hope has raised nearly $300,000 to help with area projects, including the Birthing Center, community outreach, and continuing education to nursing and allied health. Sponsors of the Saint Joseph London Foundation Gala of Hope include London Medical Properties, LLC (Blue Carpet Sponsor), Legacy Nissan (Entertainment Sponsor), and NexCore Group (Healing Sponsor) along with 24 Hope Sponsors.